Recently we have tested new features from VMware vSphere 6.5. We have deployed VCSA 6.5 and via Simple or Advanced configuration we have set up a VCSA HA 3-node cluster. 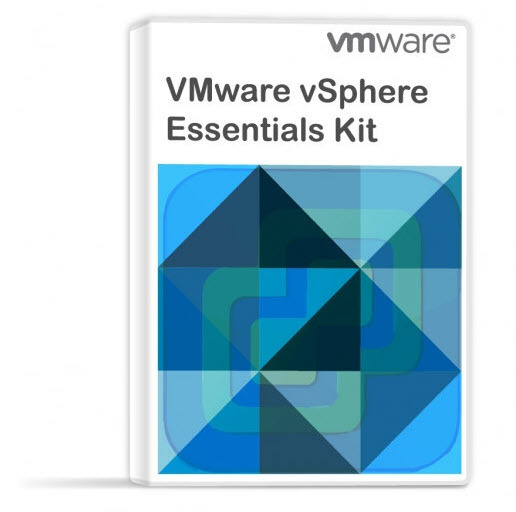 The vCSA HA can protect your vCenter server in case of data store failure or host failure. This post will detail the VMware vCSA 6.5 HA Failover Test and then, at the end, we’ll destroy the vCSA HA configuration. All this within the vSphere Web client user interface. Here is the video showing the failover process, and then at the end, we have destroyed the VCSA HA configuration including the Passive and Witness VMs. The Failover process is initiated from within the vSphere web client UI. I was simply monitoring with a ping to the active node. During the process, the Passive node has become Active, and it took about 10 min for all the services and web client to be fully initialized so I could log back in. The video is partly accelerated so we don’t have to wait that long. You can check all posts about vSphere 6.5 on our vSphere 6.5 dedicated WordPress page. crashed when initiating a power off on active vCSA ! because in real world when vCenter will crash there will be no manual initiate failover operation nor proper guest shutdown.. Difficult to say. I just tested the lab config which worked… Perhaps someone from VMware could help? If your customer ha an active support, open an SR.
okay, thx for answer. But did you test a power off on your vCSA in lab instead of initiating failover ? I think that I just “pulled” the network cable for the appliance, so it went offline.